The article reviews and analyses the concepts of toponymy, basing on the exchange of ideas between the members of the Toponymy Council and the Editorial Board of the journal. The names of the new urban entities of Irkutsk are proposed. TKACHEVA, Marina. Toponymy and the City, the Past and the Future. 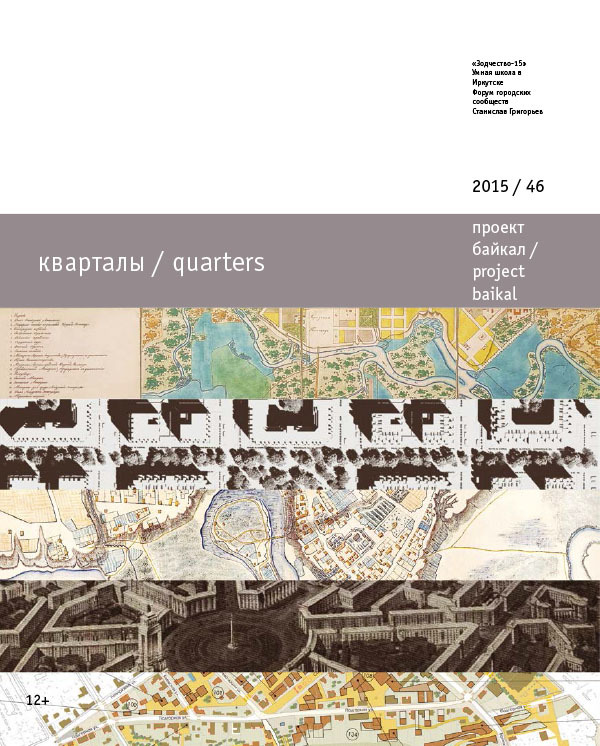 project baikal, Russian Federation, n. 46, p. 90-91, dec. 2015. ISSN 2309-3072. Available at: <http://projectbaikal.com/index.php/pb/article/view/954>. Date accessed: 26 apr. 2019. doi: https://doi.org/10.7480/projectbaikal.46.954.